If you consider yourself a beauty junkie, you’d definitely have heard of Pixi Beauty, the cult beauty brand that has appeared all over the Instagram accounts of beauty influencers around the world. After years of waiting, the label has finally arrived in Singapore, on the shelves of Sephora, no less. 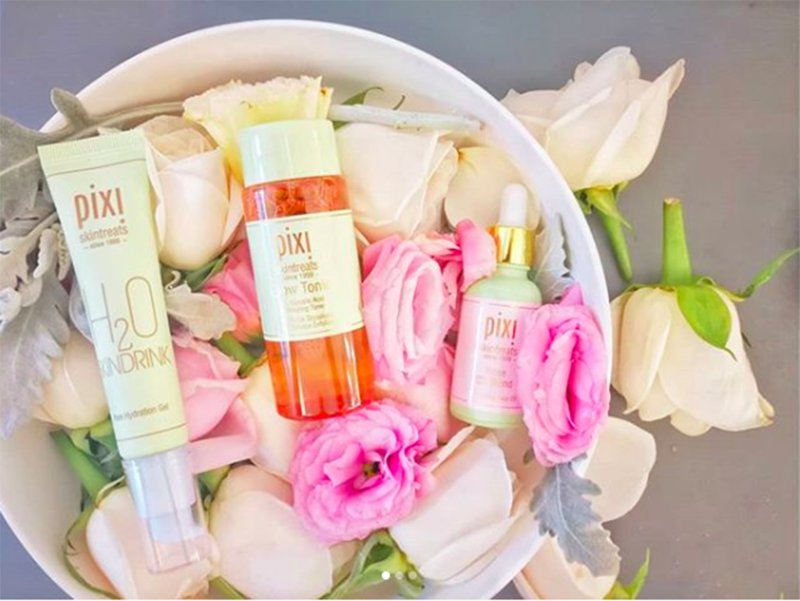 Created by Swedish makeup artist Petra Strand almost 20 years ago, Pixi Beauty is widely known for their efficacious and affordable natural beauty products. Strand believes in natural, nourishing ingredients that pamper the skin, and thus prides herself on the research and careful work that goes into each of her products. With what Strand calls “fast, fuss-free flaw fixers”, Pixi Beauty’s lines hope to boost each woman’s individual shine in an effortless manner, working its way into everyday beauty routines. 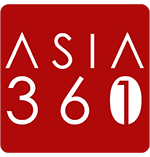 Their products are high-quality and straightforward. Without any over-the-top or fancy components, the effective formulations rely on time-tested ingredients like hyaluronic acid and classic scents like bergamot and lavender to win hearts over. Gentle and nourishing, their range of products enhance your youthful features, fight off ageing, and keep your skin looking healthy and renewed. 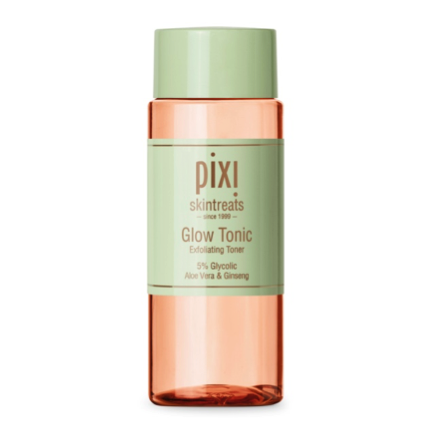 The star of Pixi Beauty is Glow Tonic (S$22 for 100ml/S$44 for 250ml). Fans swear by this cult classic, which is a daily aloe-infused toner meant for exfoliating. Alcohol-free, it is soothing enough to be used by all skin types, and swiftly removes excess oil and impurities that build up over the day. Glow Tonic also helps to smoothen out pores and improve the skin’s texture by sloughing off upper layers of dead cells, revealing its inner, refreshed glow. 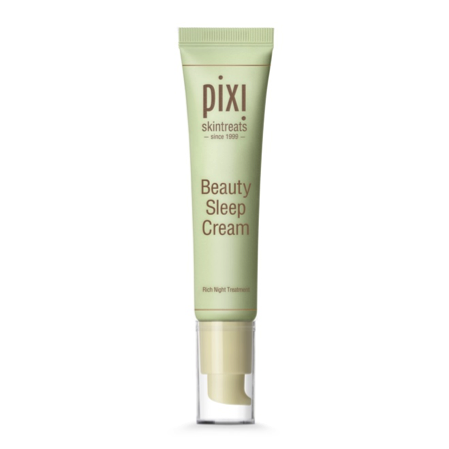 Another exciting addition to the shelves is their popular Pixi Beauty Sleep Cream (S$36), an affordable option for hydrating your skin. A scented combination of lavender, lemon and bergamot, it not only calms you down before your shut-eye, but restores your complexion overnight. It is smooth and applies easily, and quickly absorbs without any residual sticky feeling. In the morning, wake up to find your skin bouncy and soft, ready to take on your day’s adventures. With the plethora of brands and adverts flooding your news feeds daily, it’s hard to pick one that’s suitable for you. However, Pixi Beauty does live up to the love it gets from beauty editors, models and makeup artists alike. 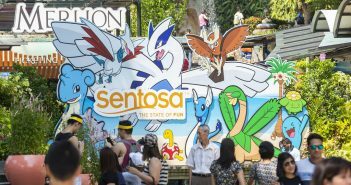 Be sure to check it out before fan favourites get snapped up! Pixi Beauty’s collection can be found in all Sephora stores island-wide and online from 29 March 2018, and is priced from S$15 to S$44.